A GIGANTIC drive-thru confession box has appeared in Dublin ahead of Pope Francis' planned visit to the Irish capital. The Pope is set to arrive on Saturday as part of a two-day visit that will see the Pontiff attend a series of events in both Dublin and Mayo. Pope Francis will be in attendance for Saturday's World Meeting of Families in Dublin and will hold a special Phoenix Park mass as part of the visit. It's estimated that as many as 600,000 pilgrims will attend the various religious festivities as part of an import weekend in the Irish calendar. In anticipation, Paddy Power has constructed the special confession box as a tongue-in-cheek celebration of the Pope's visit. The Irish bookmaker is inviting the people of Ireland to "Come on down, clear your conscience on the go and transform yourself from sinner to winner in a flash". 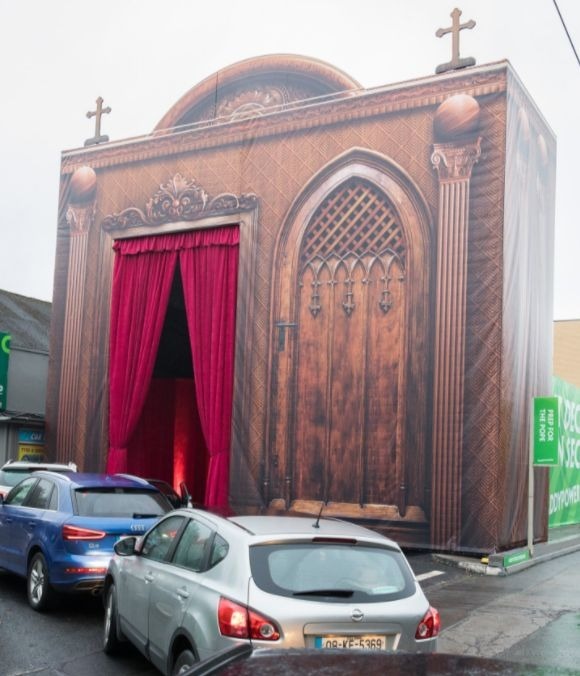 Paddy Power's extra special confession box is 13-metre-wide x 12m high x 26m deep and can be found on Conyngham Road in Dublin 8. 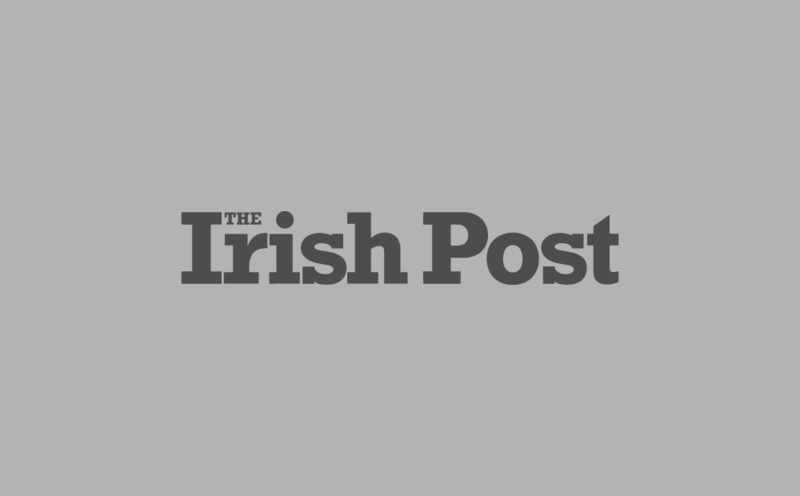 A Paddy Power spokesman commented: "Ireland has changed a lot since the last Pope's visit - gay marriage is legal, we've repealed the Eighth Amendment, and even secretly cheered for England in the World Cup. "With decades worth of sins clocked up since then, we're providing a convenient means to complete your contrition with your keys still in the ignition." "And if the Catholic hierarchy have anything they'd like to get off their chests too, they are more than welcome to take a spin through our mega drive-thru confession box while they're here."